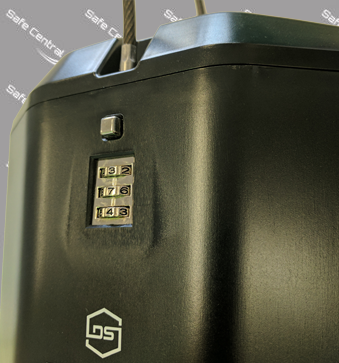 Simple security on the go. 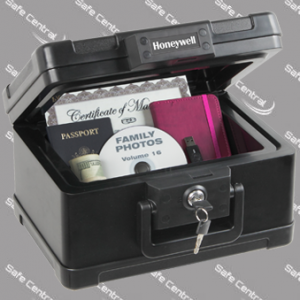 The Go Locker™ provides easy to use security to prevent easy theft while at the beach, doing the grocery shopping or various other outdoor activities. 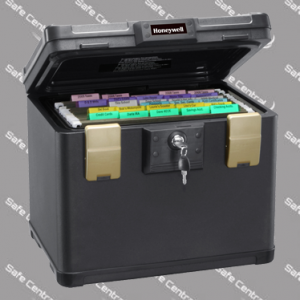 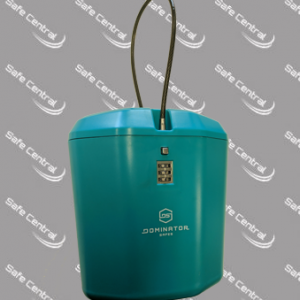 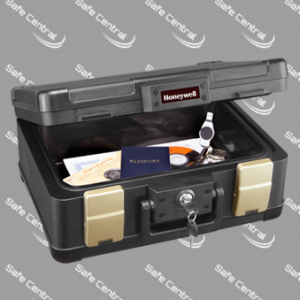 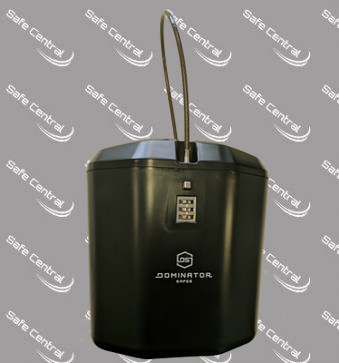 With an easy to use, resettable combination lock, securing the hard, yet flexible steel wire cable, the Dominator Safes Go Locker™ provides simple security on the GO.